Morning Poll: Are You Getting More Robocalls? This year, half of all calls to your mobile phone could be robocalls, according to predictions by call protection company First Orion. And ARLnow wants to know: have you noticed more robocalls to your phone? There were 27.2 million robocalls placed to 703-area-code numbers in March, per call tracker YouMail, and 13.2 million calls to 571 numbers. That’s up from 17.2 million robocalls to 703 numbers in March of last year, and 8.5 million calls to 571 numbers. 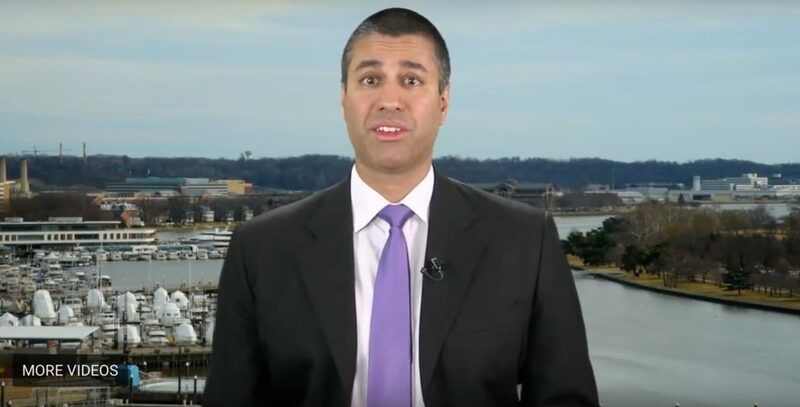 One Arlington resident who’s definitely getting spammed with robocalls is FCC Chairman Ajit Pai. “Last Week Tonight” host John Oliver set up a robocall system to call Pai every 90 minutes and leave a voicemail urging him to take action to reduce robocalls. First Orion’s prediction that robocalls will make up half of all cellphone calls was based on an analysis of 50 million calls which showed an increase from 3.7 percent of cellphone calls were robocalls in 2017 to 29.2 percent in 2018. It may be a reason why one analysis of monthly calls by caller ID provider Hiya found people now only pick up their phone about half the time it rings.